SmartProgram Inc. | Western Canada’s Specialists in worry-free wear care programs. 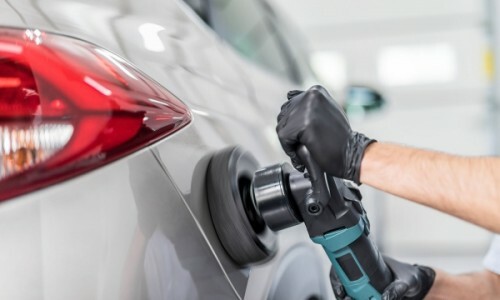 Imagine you had the opportunity to keep your new car looking new forever. SmartProgram’s claims department will do all the leg work. The Smart, easy way to increase revenue. Western Canada’s Specialists in worry-free wear care programs. 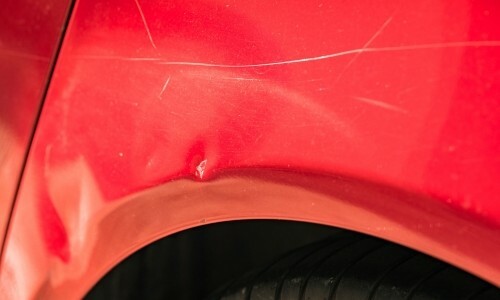 SmartProgram Inc. is a service plan that gives you unlimited dent & scratch repair for your car. Prompt response to issues, Good Customer Service, that is SmartProgram. They went above limit to fix the damage on my car bumper. Highly recommended for any car maintenance related issues. There is a reason they call it the "Smart Program". I purchased smart program through a dealer when I purchased my new car. I have since made a few dent/scratch repairs. Smart program sent a repair person to my place of work which was amazingly convenient. Having these dents repaired for free with no deductible has saved me a bunch of money and time. I highly recommend this program if you are purchasing a new vehicle and are concerned with aesthetics and appearance. Used the service multiple times already (bit embarassing)....the coordinator Bobbi is great, she always answers the phone when you call and takes care of all of the details. She really takes the stress out of the whole process for you. This program has already paid for itself in my opinion, would totally recommend it to anyone. I curb- rashed my car 2 weeks ago, 3 days after I got my new car. I was so mad of what happened but I was relieved after I remembered that I bought a Smart Program that was offered to me when I bought my car at Sundance Mazda. The process of taking the claim was quick and efficient! Thank you so much Carol- the rep behind the phone- for all your help! More power to the company! All I can say is Bobbi Gervan from smart program are AMAZING and very helpful. Got scratch and dent from my new car. Bobbi always make sure that I’m 100% satisfied with the service that smart program provides, if I’m not 100% satisfied yet, she kept emailed/called me and tell me what’s the other options is Highly recommended! Excellent and prompt service. Very happy with the program. Very happy with the service and professionalism offered with my Smart Program protection. Got a scratch and a ding in my new car, easily booked an appointment and got the repair work done. Everyone I dealt with were very professional and honest. I know if I get another scratch or dent that they will take care of me. Highly recommend to anyone. Great Customer Service from their Client Care Agent Bobbi, would definitely buy the program again from Sherwood Ford, this program saved me a lot of money! I have had a few experiences with Bobbi Gervan for windshield replacement and repairs and the service has been fantastic. Bobbi is nothing but helpful and willing to help with any issue. I would recommend anyone buying a new vehicle to sign up for the Smartprogram, it has been excellent service and value. 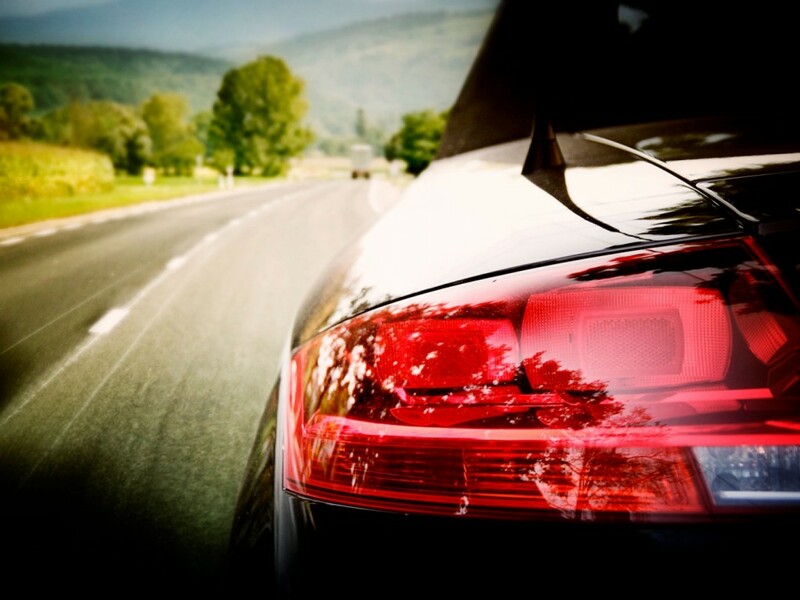 SmartProgram Inc. is a service plan that gives you unlimited cosmetic repairs for your new vehicle. SmartProgram’s claims department will do all the leg work. Appointments can be arranged at your Automobile Dealer or an Approved Repair Facility. 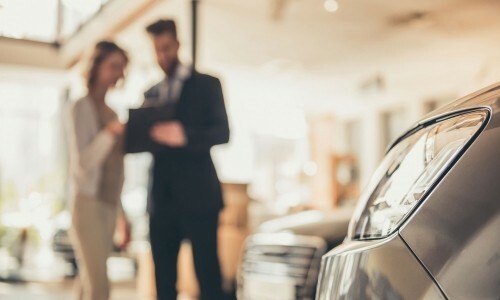 Smart Care is a proven unique tool that you and your sales team can use to differentiate your dealership. Contact a sales representative or find a dealer near you to get protected today.